Since 2005, the PMTCT HIV unit at the University Teaching Hospital of Bouaké (Côte d’Ivoire) is catering for the children living with HIV infection. To describe the epidemiological, diagnostic, therapeutic characteristics and the progression of children living with HIV at the University Teaching Hospital of Bouaké for the improvement of their prognosis. 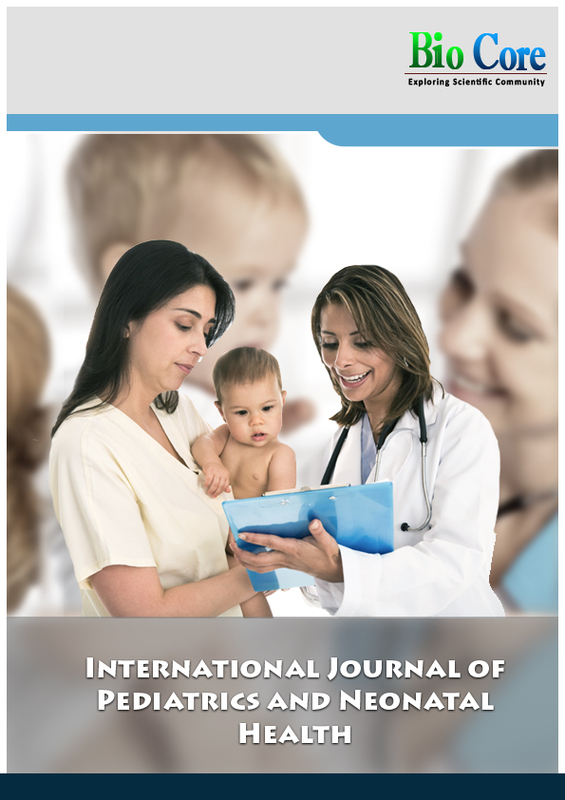 Patients and methods This is a retrospective, descriptive and analytical study conducted from January 2005 to December 2016 in the pediatric department of the University Teaching Hospital of Bouaké. It was conducted on all HIV-positive children who were cared for according to the recommendations of the Ivorian National AIDS Control Program (Côte d’Ivoire). A total of 418 patients were registered amongst which 220 where boys and 198 girls. The mean age at screening was 8.4 years [2 months-15 years]. Transmission was vertical (100%) and HIV1 was incriminated in 92.8%. The child was at stage C of CDC classification in 46% of the cases. The main opportunistic infections were candidiasis (38.5%) and tuberculosis (17.4%). The ARV treatment (ART) was initiated in 97% of cases and was in 92.2%.of first-line treatment. The progression was marked by the stabilization of the virus with 61.7% cases a negative viral load and a positive viral load in 38.3%, lost to follow-up (22%) and death (17.7%). Factors associated with death were death of both parents (p <0.001), opportunistic infections (p <0.05), and advanced clinical stage (p <0.01) at admission.